The Heger PowerMix line of mixing and dosing systems allows homogeneous mixing of fresh EPS granulate with processed EPS regranulate. Thanks to its high mixing and dosing capacities, PowerMix is particularly suitable for EPS block foamers. PowerMix is particularly efficient with a mixing material throughput of 35 – 200 cubic metres per hour. 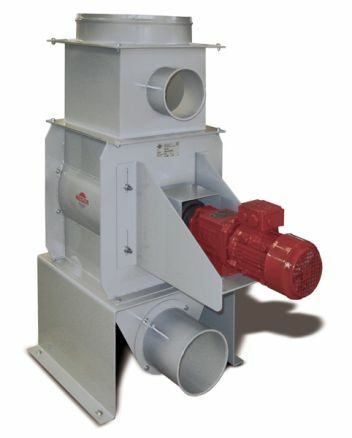 The two dosing feeders are installed directly below the silo outfeeds of the individual mixing components.